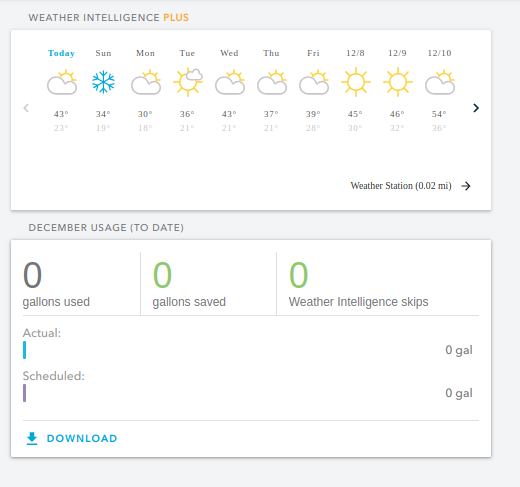 I am impressed with all the features and functions of the Rachio system. That said, one very useful and simple feature is missing…being able to export water usage history in a csv format that could be imported into Excel for analysis. 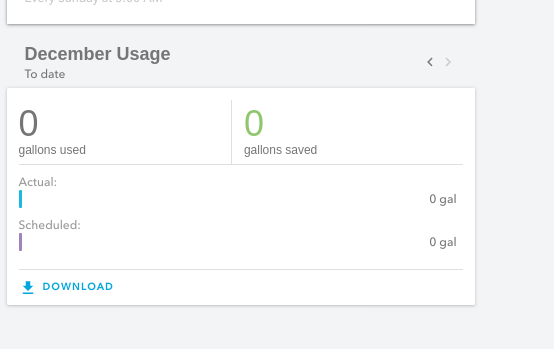 For Rachio 2 you could simple capture “date, zone, start time, stop time, actual run time” for Rachio 3 you could include actual gallons used if you had the flow meter installed. A good use case for this would be in the case of say a tenant is complaining about high water bills and is blaming the irrigation. A quick export of the historical watering history could provide some good information to help isolate the problem. I see this request has come up in the past (2016). What is the big hurdle in implementing this? @Ndavis130 I believe what you are asking for is already on the web application. You can download for the whole controller or per zone.